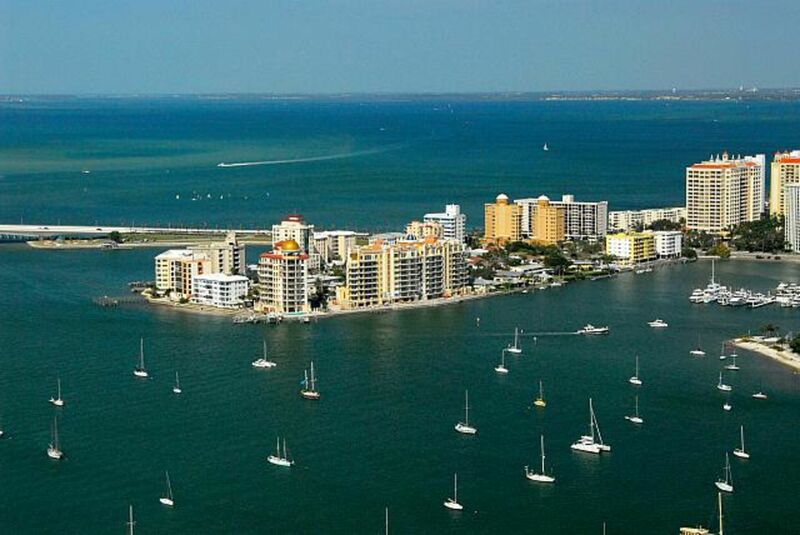 Golden Gate Point, Sarasota FL. 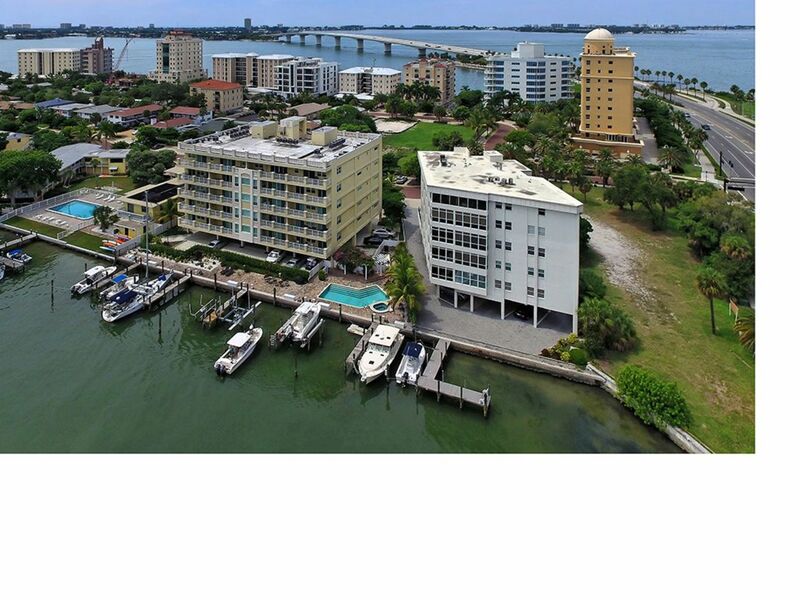 Upscale waterfront neighborhood – Golden Gate Point, Sarasota FL. 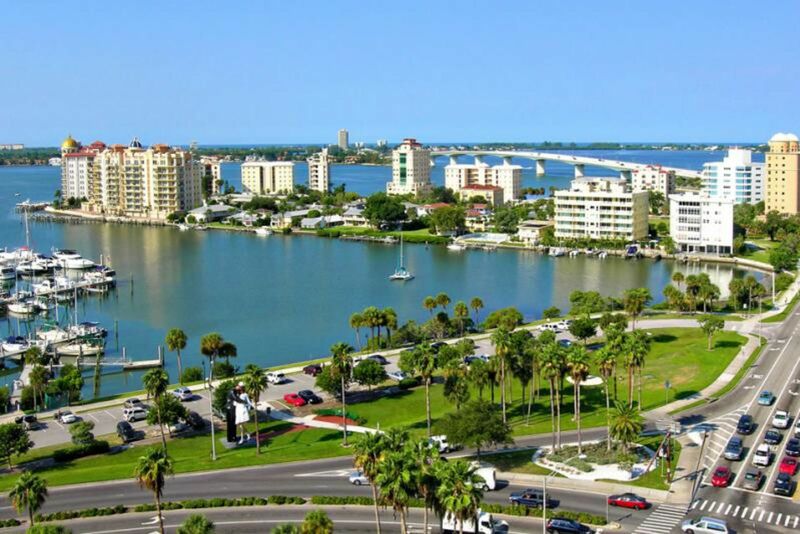 The manmade peninsula, which thrusts tongue-like into Sarasota Bay, offers spectaculars views. 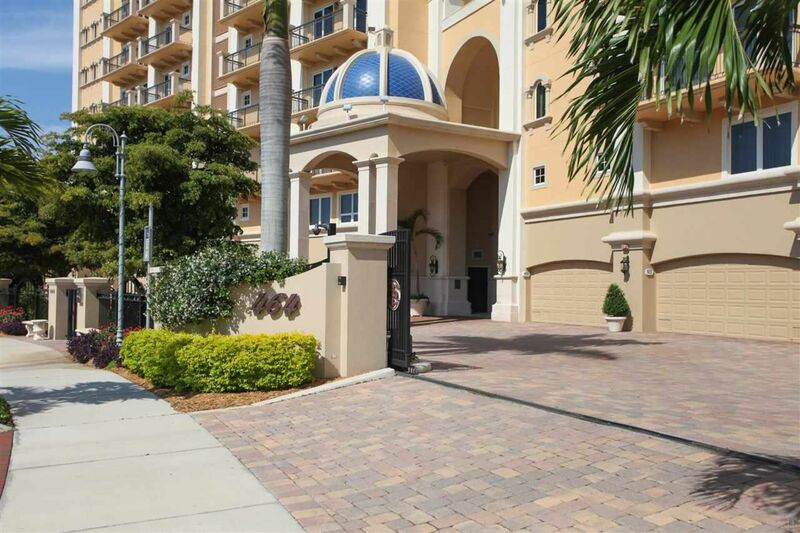 With its central location, it has been a favorite for well-heeled retirees and professionals for decades. Until the 1990s, the peninsula was covered with small, two-story rental apartment buildings. Most have been torn down to make room for the high rises. Only Pier 550, a small complex of two-story condo buildings, remains along the waterfront. The 600-square-foot. units face east toward Marina Jack and City Island Park and have access to private boat docks and fishing piers. 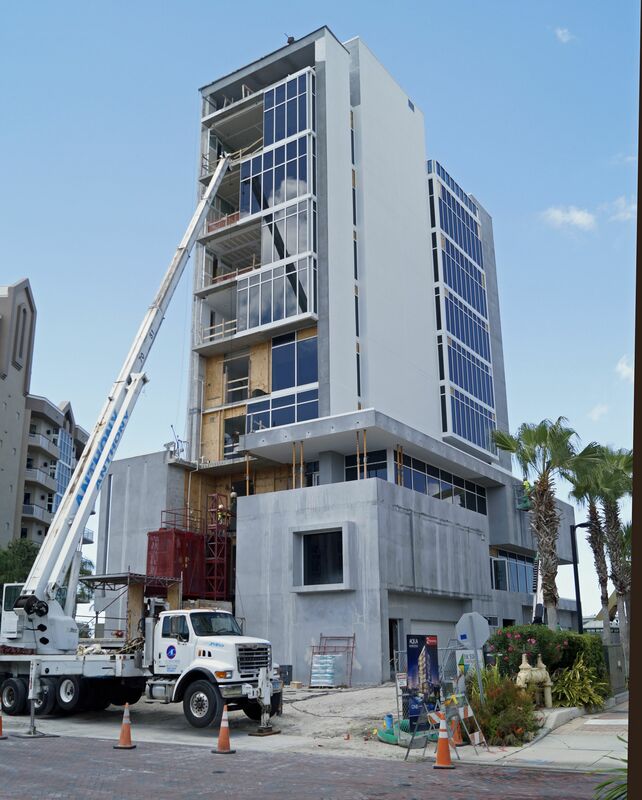 Many of the interior sites still have the vintage low-rise apartment structures and duplexes, although redevelopment is starting to take hold there, with Allure the most prominent of the new, off-the-water projects. The wide range of housing options and architectural designs give Golden Gate Point its unique flavor and charm. Besides the gorgeous views, the convenient location is the obvious draw. It's only a five-minute drive to Sarasota Memorial Hospital. Downtown is within walking distance. Lido Beach is a bike ride away. Golden Gate Point has a voluntary association with annual dues of $20, but each building has its own amenities. Aqua, which is situated on the west side, has a community swimming pool, exercise room, and massage room, and a boat slip for each unit. Allure's townhomes will be more individualized. You can have your own pool and spa on the roof. Altogether, Golden Gate Point has around 300 living units. Real estate transactions, both new construction and resales, have been steady, indicating the ongoing interest in the neighborhood. 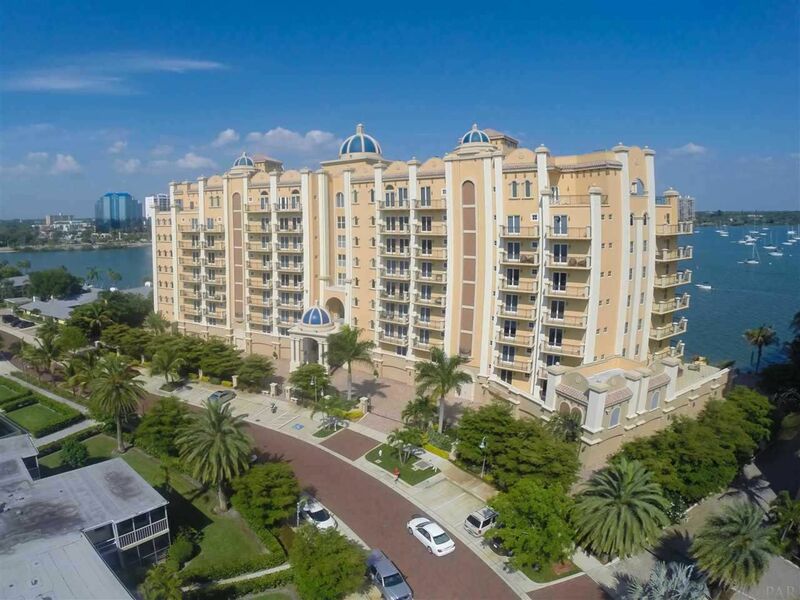 Over the past 12 months, there were 23 sales, ranging from $192,500 for a 728-square-foot townhome to $3,959,900 for a 3,034-square-foot penthouse at ONE88.